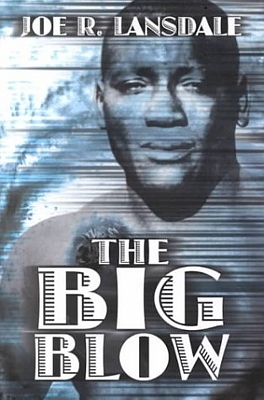 Description: A scant few days before the worst natural disaster in U.S. history is destined to strike, a racist conspiracy to derail the rising career of heavyweight champion "Lil" Arthur Johnson in Galveston begins to go awry. 153 pages. A scarce book. Viewed: 2,460 times since September 4, 2012.